How to run for office…and win! When: Thursday, April 4, 6:00 p.m. - 8:00 p.m. Thinking about running for political office someday - or simply curious about the process? 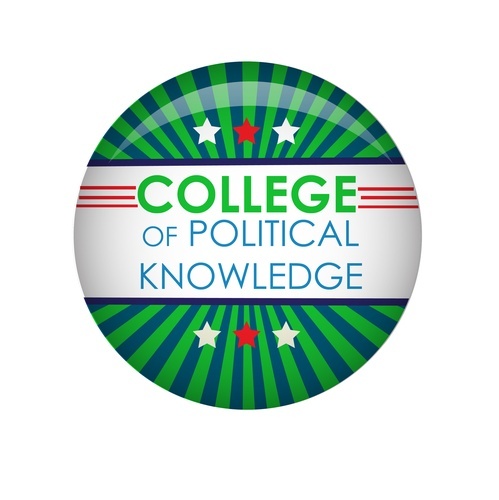 For over 20 years, the College of Political Knowledge has stood alone as the launching pad for local campaigns, providing those interested in running for office the opportunity to learn first-hand from successful candidates. Our illustrious alumni include elected officials, campaign managers and candidates from every level, from local to state-wide. CPK has been promoted by the major political party organizations and is widely recognized as Boulder's premier political seminar. This non-partisan event is free and open to the public. If you would like to register, please do so above. Thursday, April 4, 6:00 p.m. - 8:00 p.m.